A number of years ago, Dr. Mark D. Zimmerman was attempting to negotiate the purchase of a Roman death mask at an antique store. Hanging nearby was a plaster mask, the origin of which no one seemed to know other than it had been included in a large estate sale whose contents were not well documented. As it turned out, it happened to be the mask of Abraham Lincoln. After several years of Internet searches and endless phone calls to private individuals, major museums, private collections, and many other sources, Dr. Zimmerman realized that this mask was an authentic 19th century cast from the original 1860 Leonard Wells Volk life mask. The mask was evaluated at a major university archival research center. Comparisons were made with their own authentic Lincoln Plaster Mask, and the facial markings, structure and measurements necessary to provide authenticity were exact. Dr. Zimmerman took the plaster cast to the Bronzart foundry in Sarasota, Florida, and they carefully reproduced the exact mask in bronze from the plaster using the “lost wax technique.” The Bronze mask weighs approximately 15 pounds with the base of polished black absolute granite weighing 14 pounds. Abraham Lincoln’s exact signature is inscribed in the front of the base. The face swivels effortlessly on a brass pin imported from Italy. The total height is approximately 15 inches and the mask alone is 12.5 inches. Through his generosity, Dr. Zimmerman donated these amazing pieces of art to the Civil War Round Table of New York to be used as the Barondess/Lincoln Award. 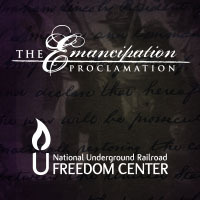 On February 4, 2009, the Civil War Round Table of New York, in its 58th year of continuous operation, presented the prestigious BARONDESS/LINCOLN AWARD for the 48th consecutive year to Dr. Craig Symonds, prize-winning author and professor emeritus at the United States Naval Academy, and a Special Barondess/Lincoln Bicentennial Prize to Harold Holzer, one of the country’s leading authorities on Abraham Lincoln and the political culture of the Civil War era. The two Barondess/Lincoln Prizes were presented by Len Rehner, Past President of the CWRT of New York and Chairman of the Awards Committee, at the Round Table’s 527st meeting to Dr. Symonds for his newly-published book, Lincoln and His Admirals: Abraham Lincoln, the U.S. Navy, and the Civil War, and to Mr. Holzer for his most recently published book, Lincoln: President-Elect, Abraham Lincoln and The Great Secession Winter 1860-1861. The BARONDESS/LINCOLN AWARD was established in 1960. Dr. Barondess was a distinguished charter member and former vice president of the Civil War Round Table of New York, and this award is presented in his memory. 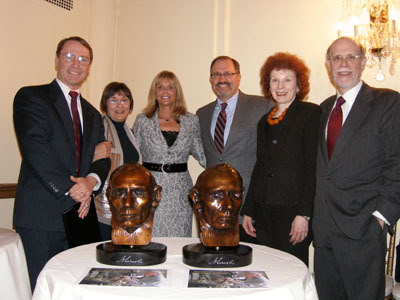 These awards, in the form of a copy of a bust of Lincoln, is given annually at the February meeting “to any person or institution and for any contribution to the greater appreciation of the life and works of Abraham Lincoln.” Previous winners have included Doris Kearns Goodwin, Gabor Boritt, William E. Gienapp, William C. Davis, Gary Wills, William Safire, and Gore Vidal, just to name a few. 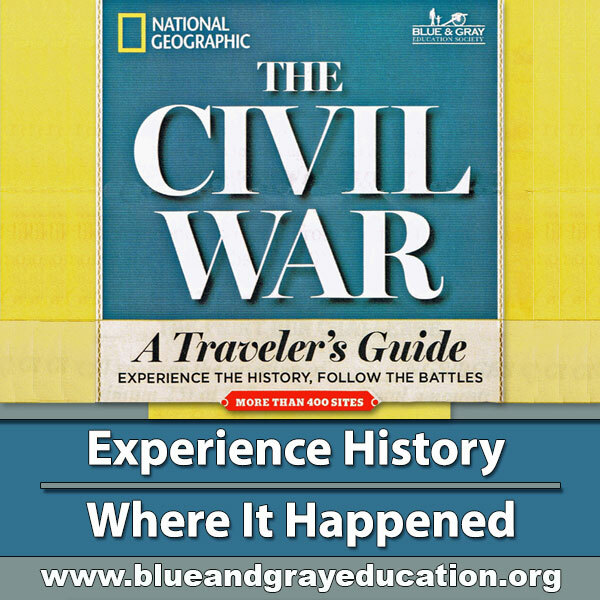 Dr. Craig L. Symonds is the author of eleven books, including prize-winning biographies of Joseph E. Johnston (1992), Patrick Cleburne (1997), and Franklin Buchanan (1999), as well as The American Heritage History of the Battle of Gettysburg (2001), Decision at Sea: Five Naval Battles that Shaped American History (2005) which won the Theodore and Franklin D. Roosevelt Prize for Naval History. A professor emeritus at the United States Naval Academy, from which he retired in 2005, Dr. Symonds is the first person ever to win both the Naval Academy’s “Excellence in Teaching” award and its “Excellence in Research” award. He also served as History Department chair from 1988 to 1992 and received the Department of Navy’s Superior Civilian Service medal on three occasions. In addition, he served as Professor of Strategy at the U.S. Naval War College (1971-74) and at the Britannia Royal Naval College (1994-95). Dr. Symonds and his wife, Marylou, reside in Annapolis, Maryland. A prolific writer and lecturer and a frequent guest on television, Harold Holzer is the Co-Chairman of the United States Lincoln Bicentennial Commission. 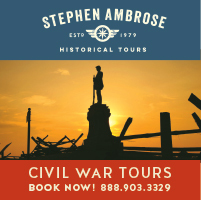 He has authored or co-authored over thirty books on Abraham Lincoln and the Civil War. He is the 2005 winner of the Lincoln Prize, perhaps the most prestigious award in the field, for Lincoln at Cooper Union (2004); four Barondess/Lincoln Awards from the Civil War Round Table of New York; the coveted Nevins-Freeman Award from the Civil War Round Table of Chicago; and three Awards of Achievement from the Lincoln Group of New York. Educated at the City University of New York, he is currently senior vice president for external affairs at the Metropolitan Museum of Art. Mr. Holzer and his wife, Edith, reside in Rye, New York.